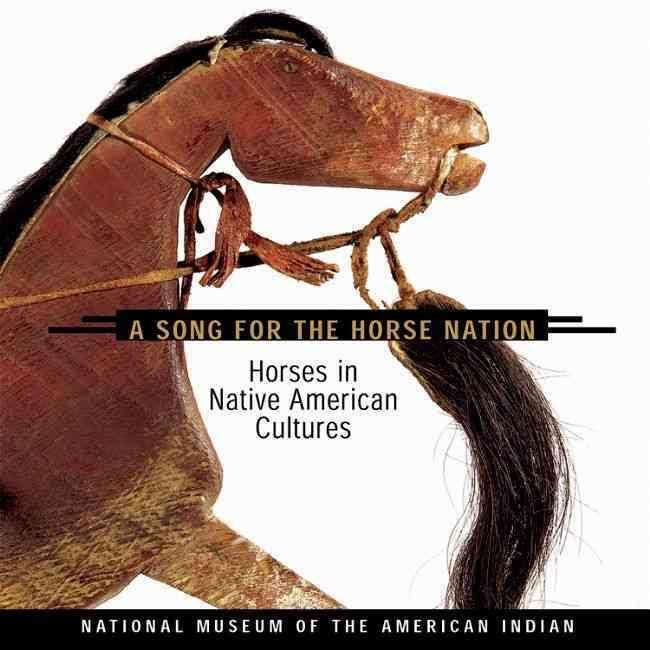 The tradition of horses in Native American culture, depicted through images, essays, and quotes. For many Native Americans, each animal and bird that surrounded them was part of a nation of its own, and none was more vital to both survival and culture than the horse. National Museum of the American Indian, Smithsonian Institution, 2006.